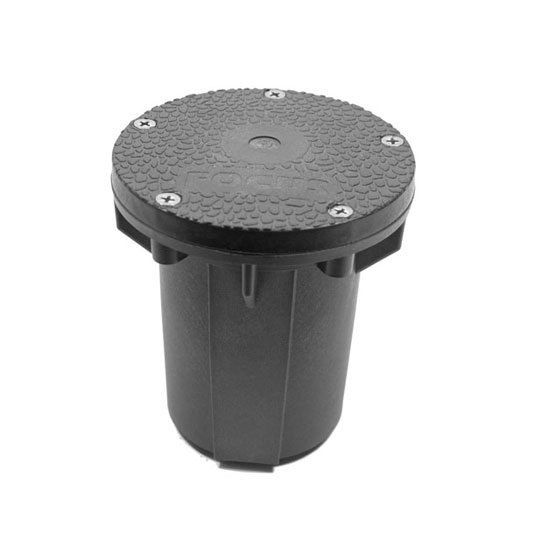 Able to withstand 120-277 input voltage, the Round Direct Burial Magnetic Transformer responds to incoming power and emits a constant low voltage current to outdoor fixtures. 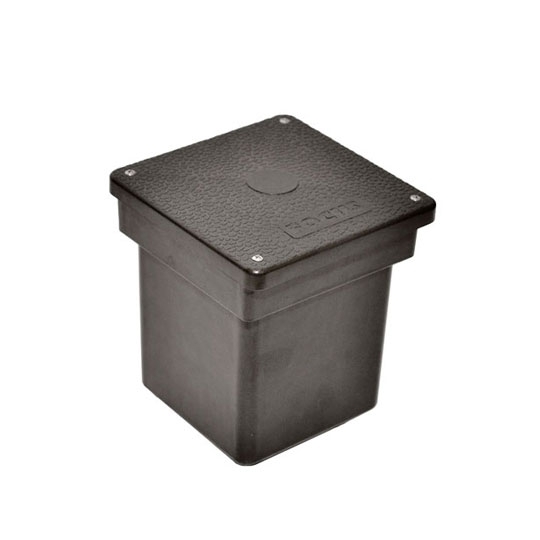 Comprised of reinforced fiberglass, the durable round housing withstands high temperatures and wet locations. This model comes with a three year manufacturer's warranty that includes the enclosure and electrical components.